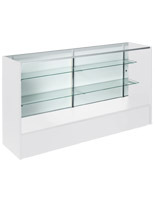 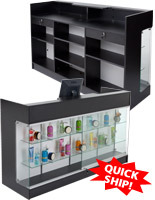 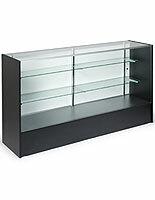 These commercial glass display cabinets will proudly show items in your retail store. 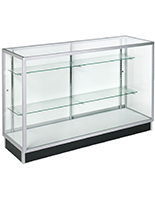 The 6' cases are crafted from heavy-duty, durable tempered glass. 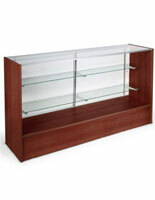 Our glass display cabinets are much less likely to break than traditional annealed glass models. 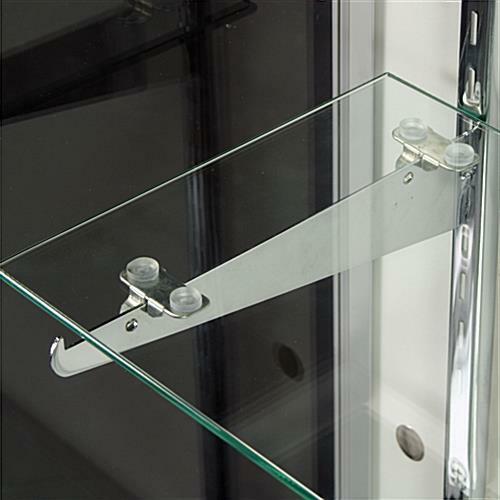 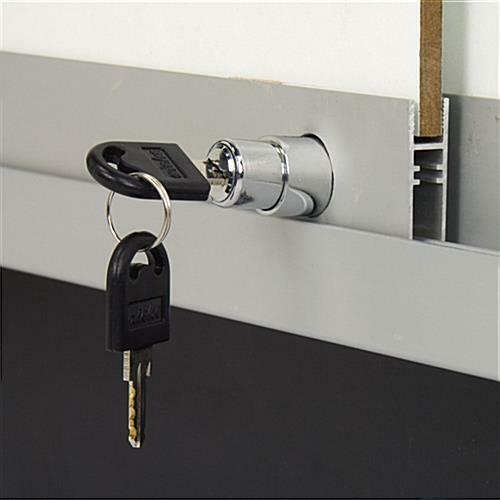 However, if they do break, the fixtures will break into small, manageable pieces, rather than large, dangerous shards. 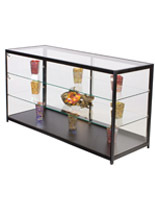 The display cabinets are perfect for showcasing artifacts in a museum, souvenirs in a gift shop, trophies or awards in a school or lobby, necklaces in a jewelry store, makeup in a department store, and much more. 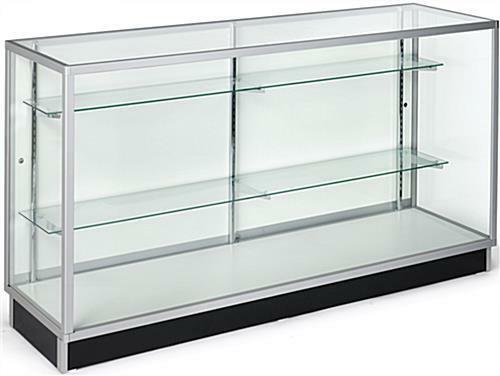 The possibilities are endless with these cases.